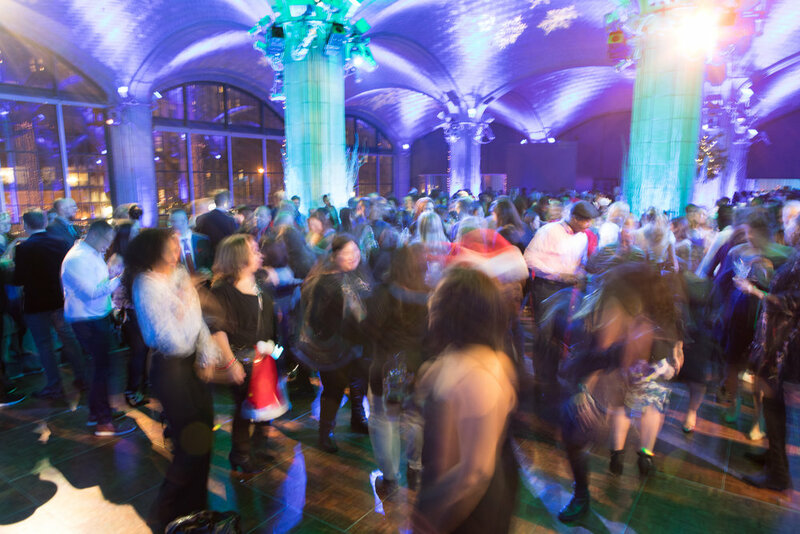 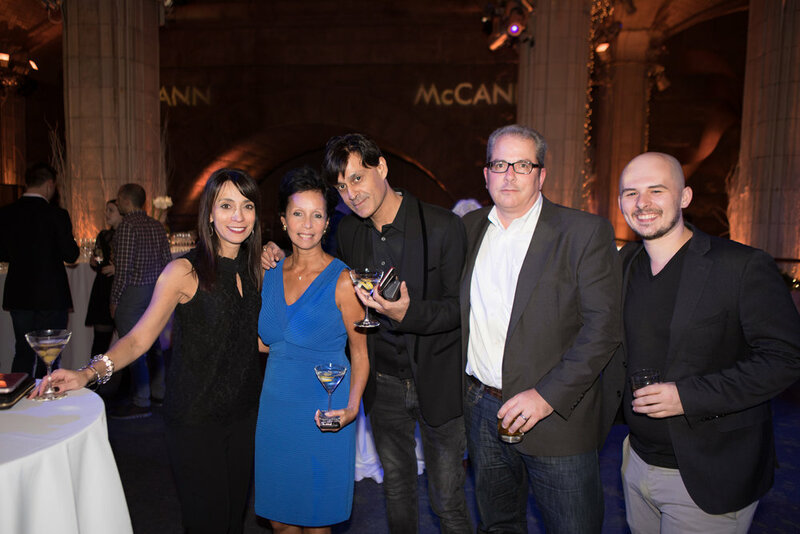 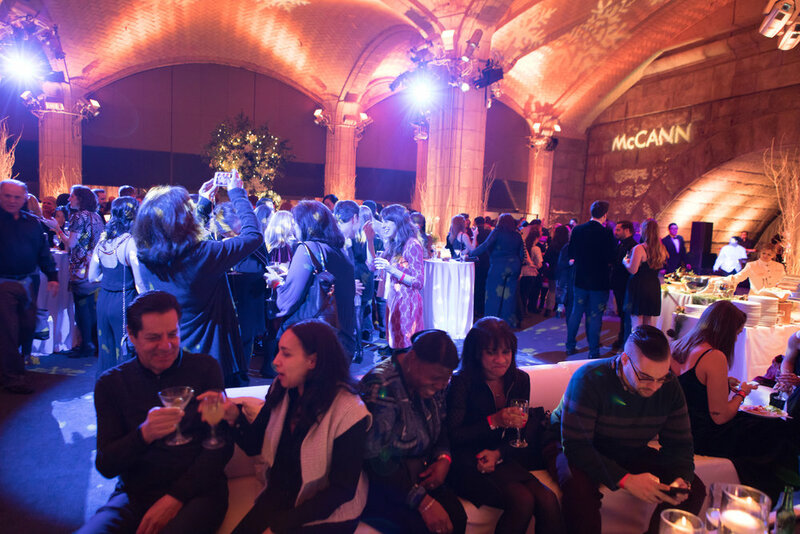 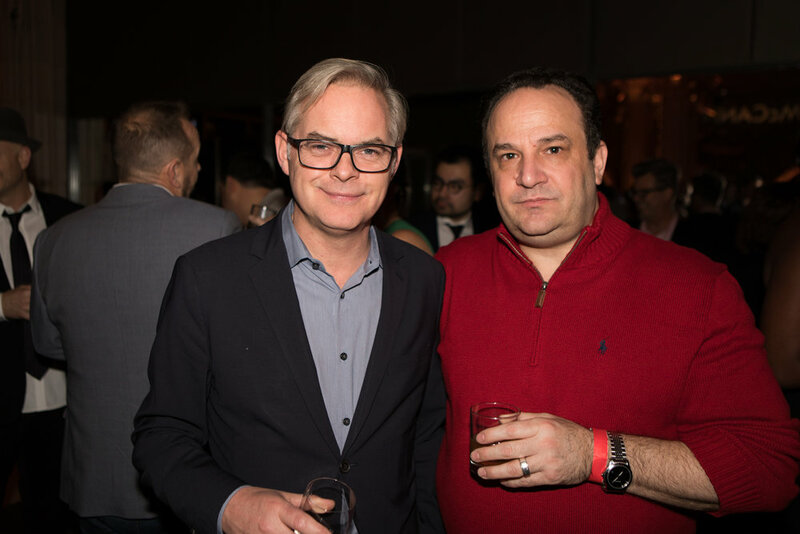 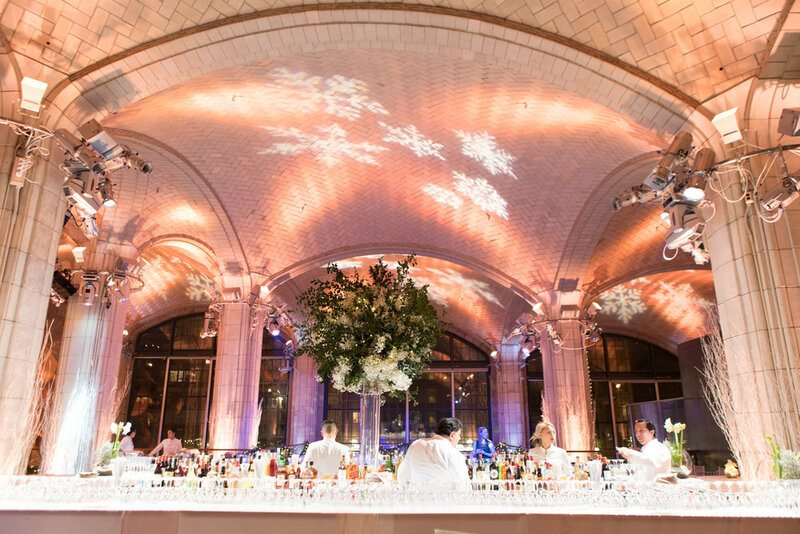 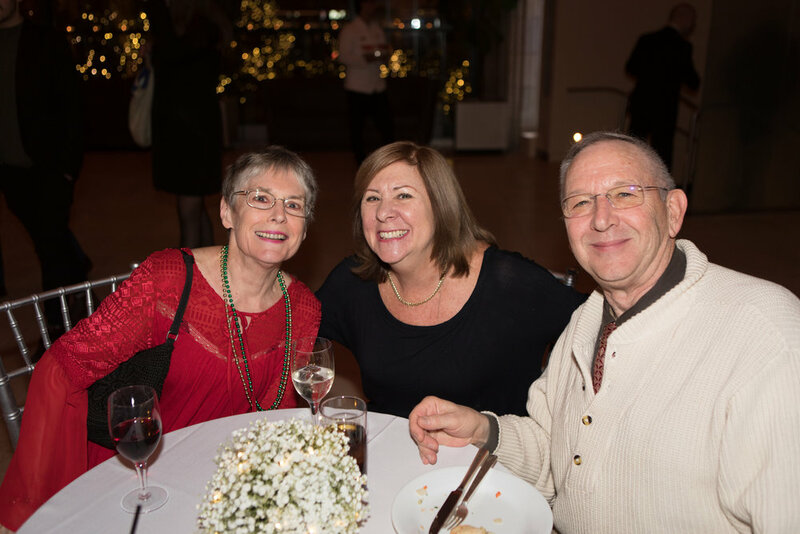 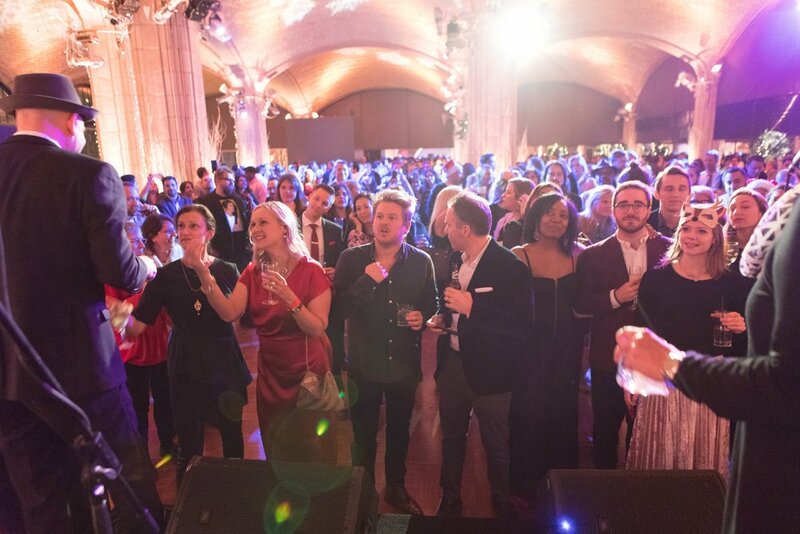 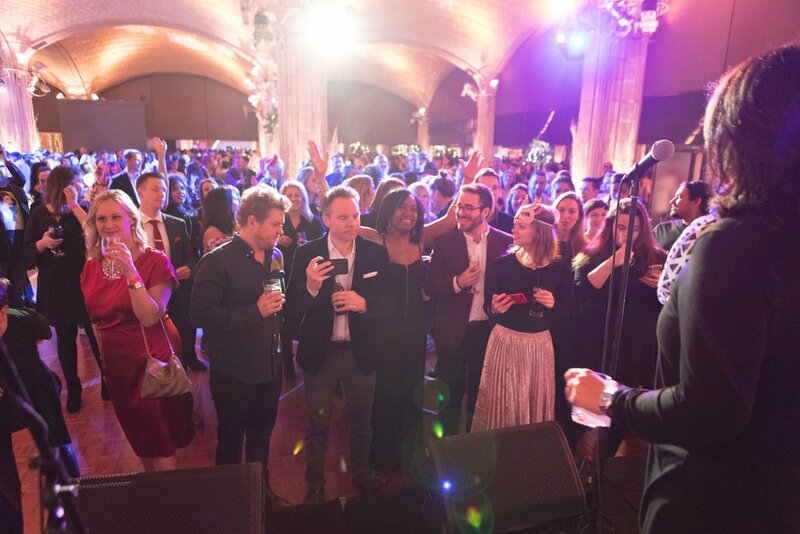 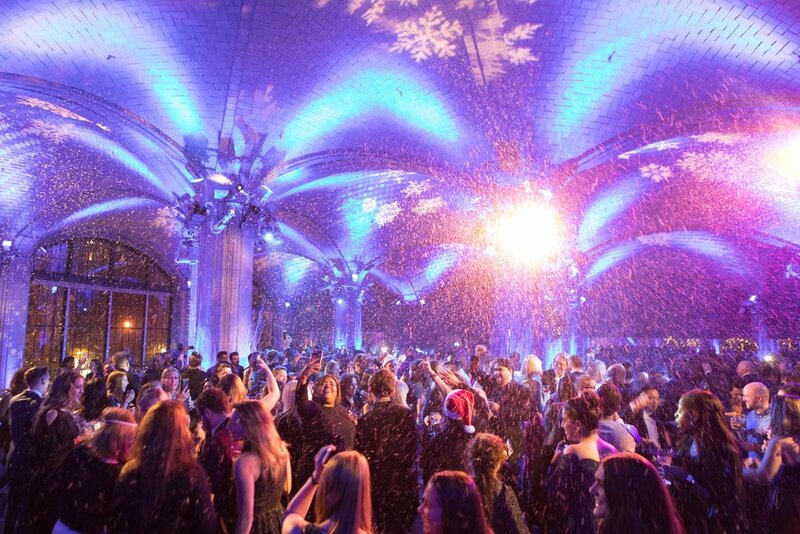 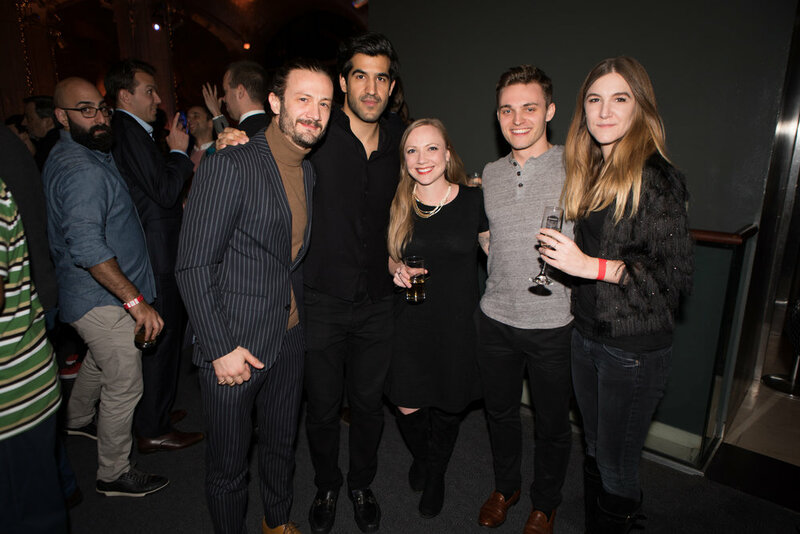 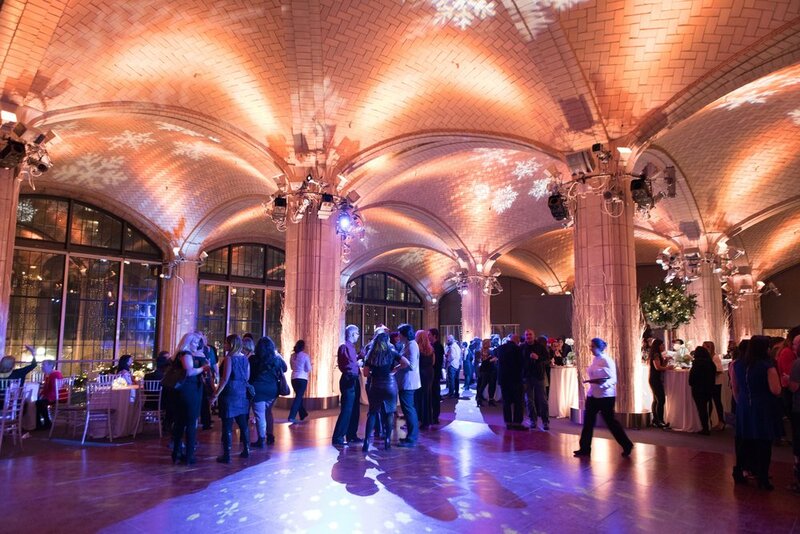 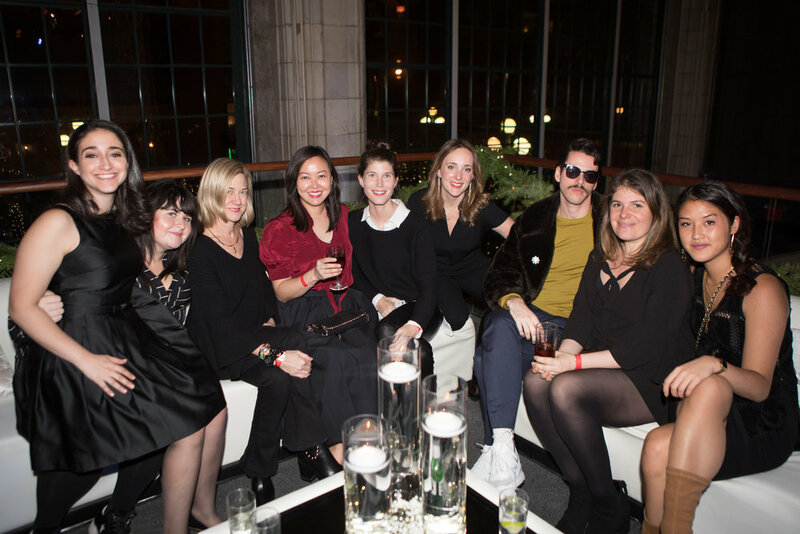 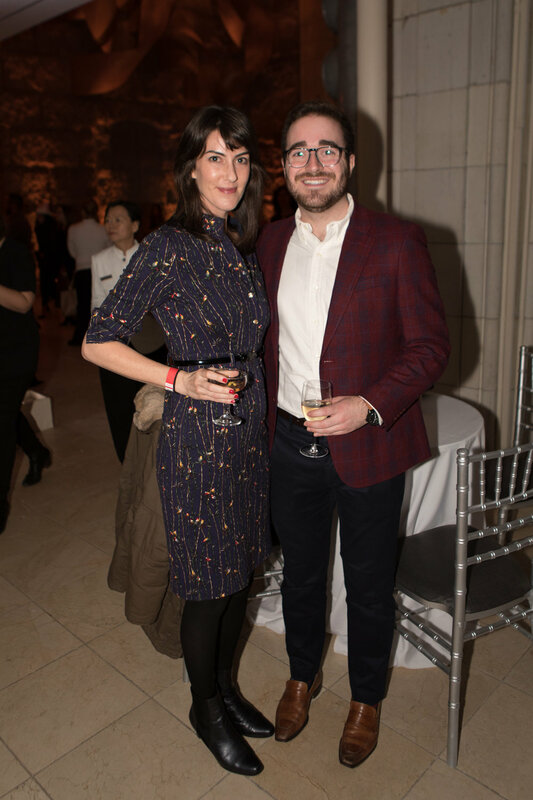 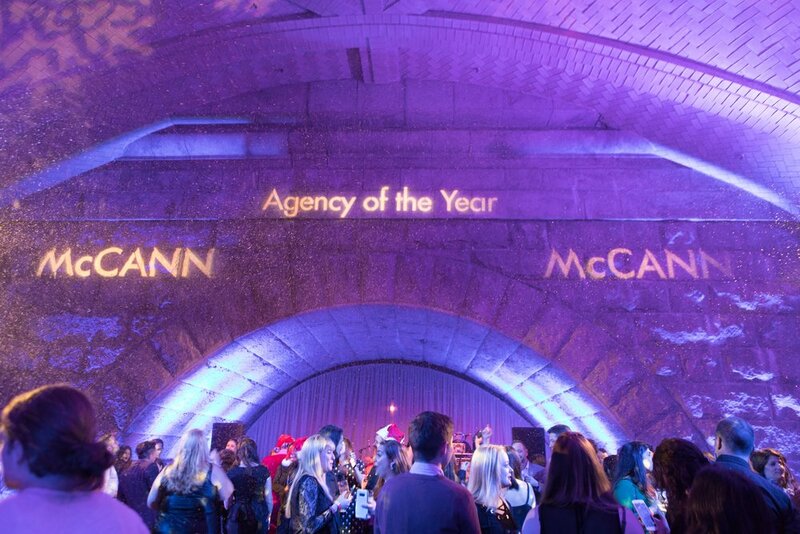 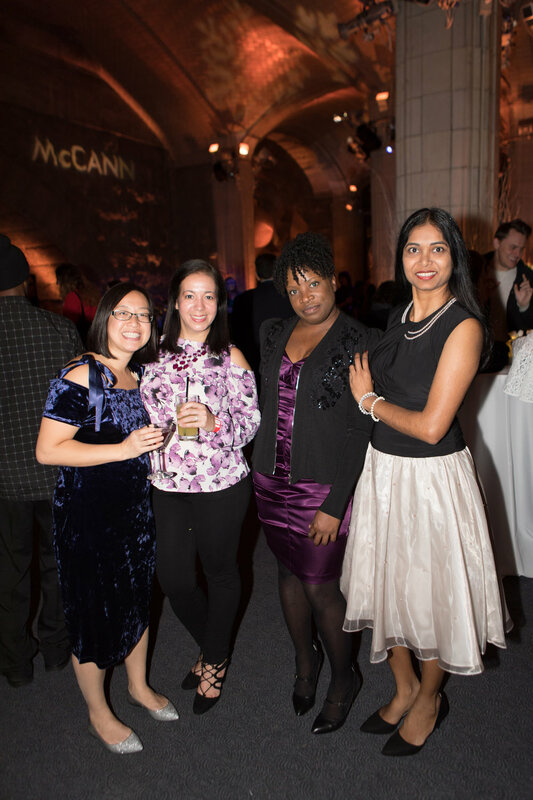 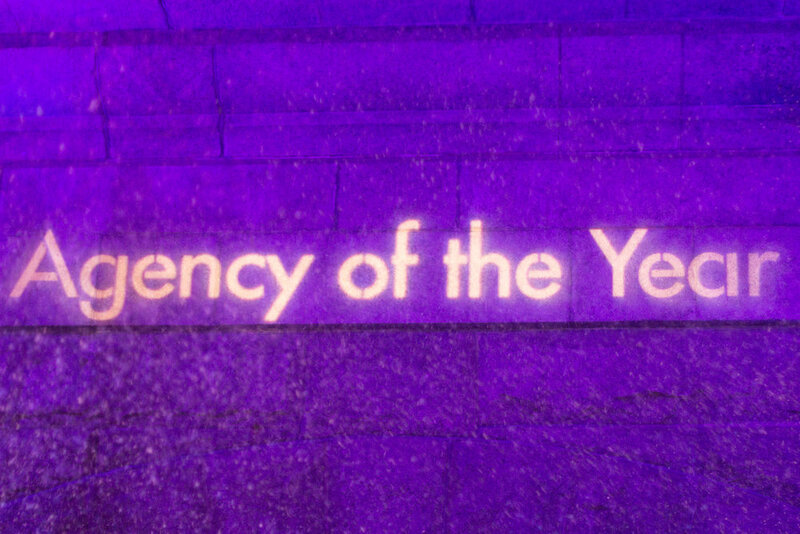 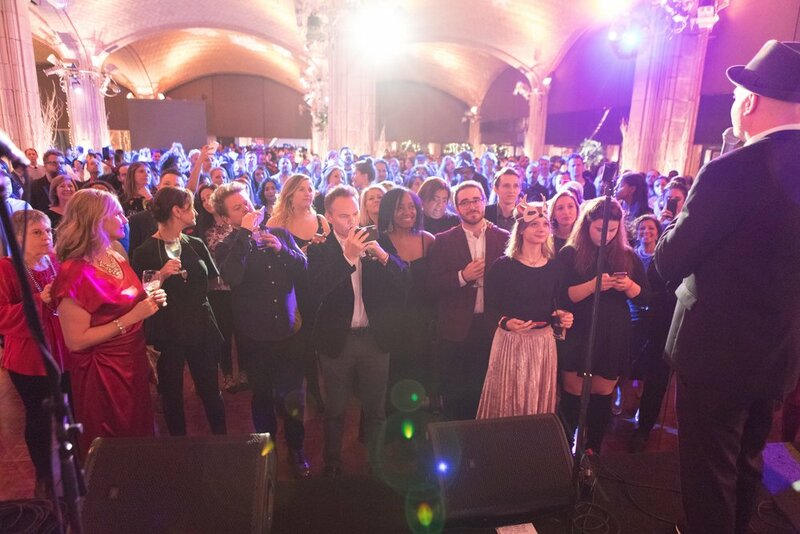 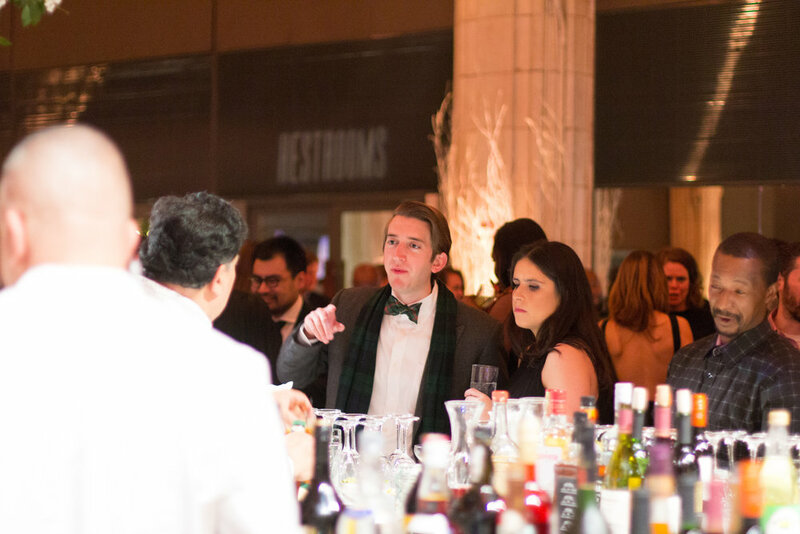 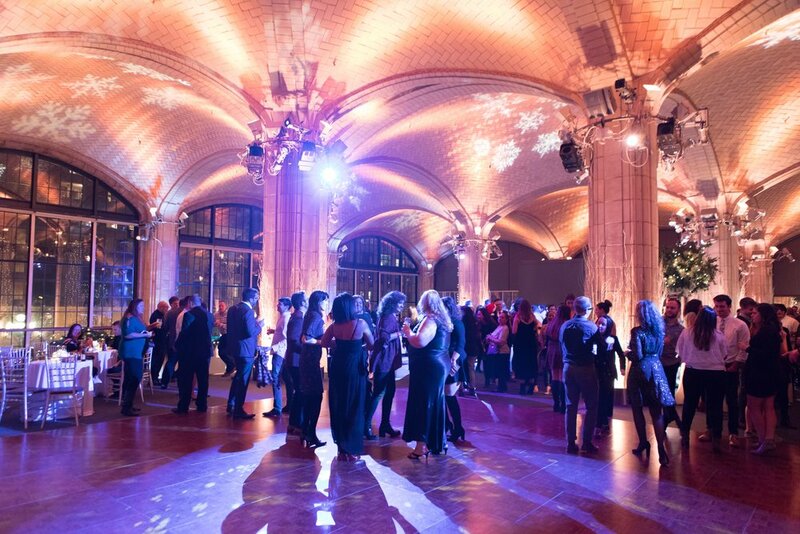 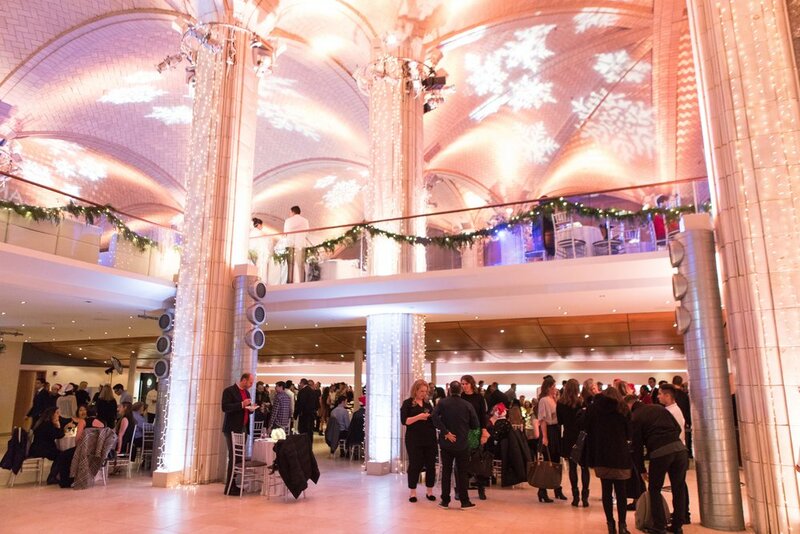 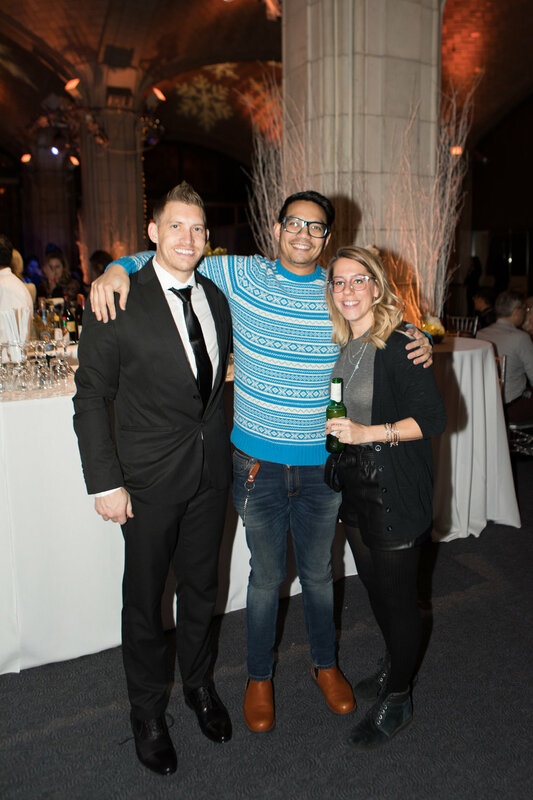 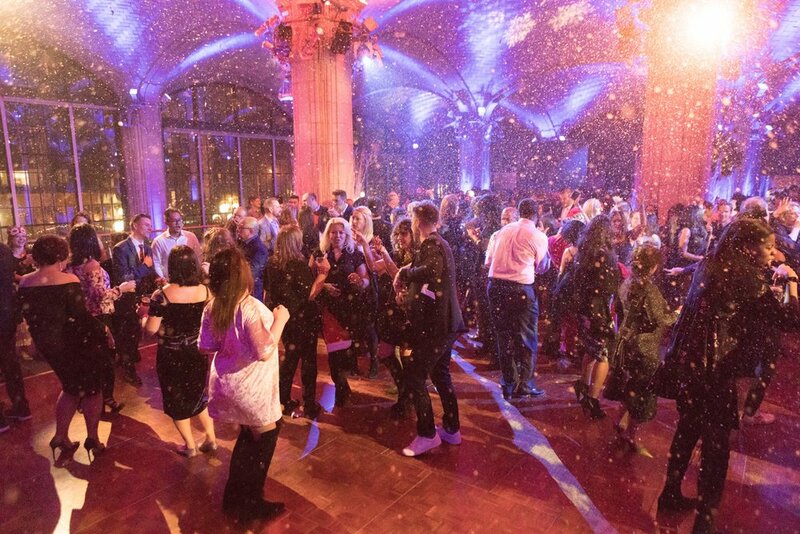 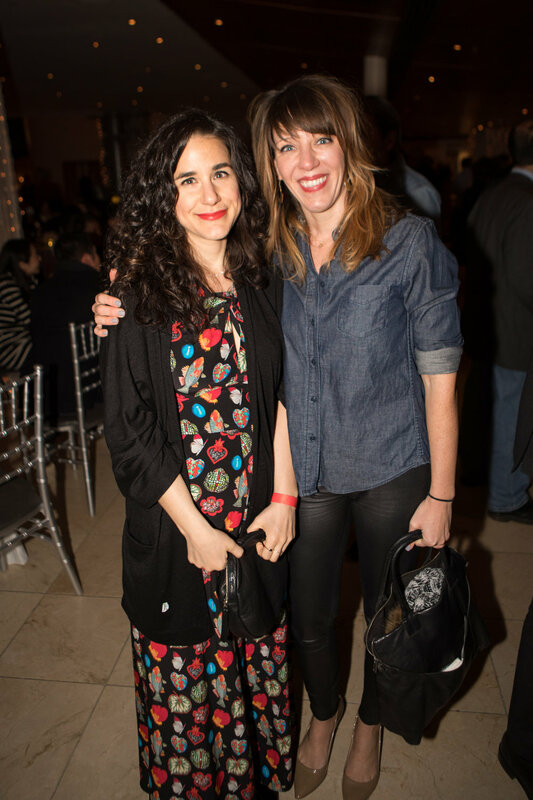 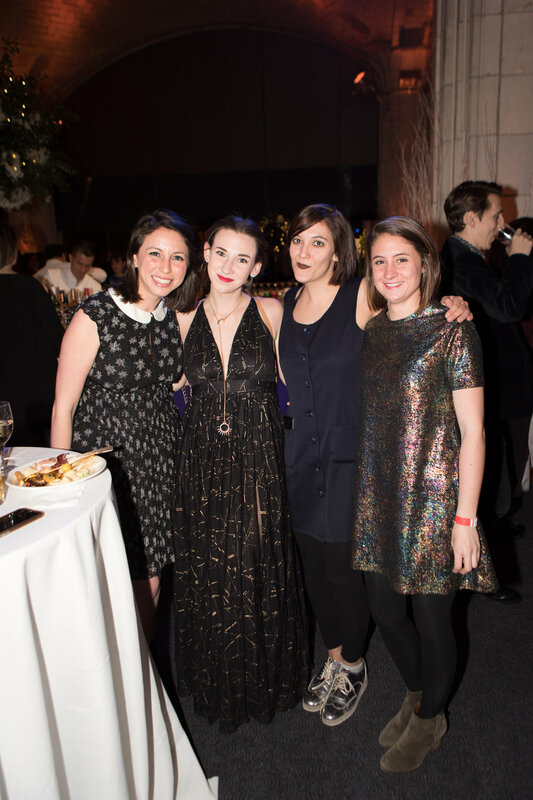 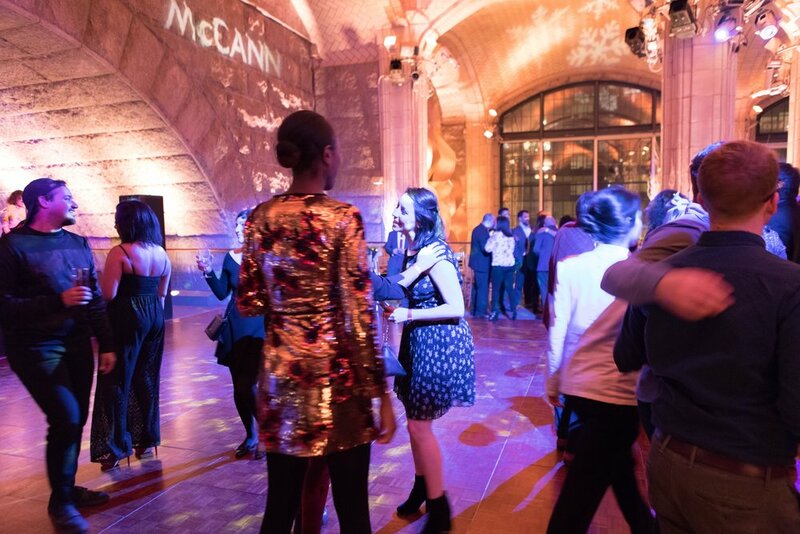 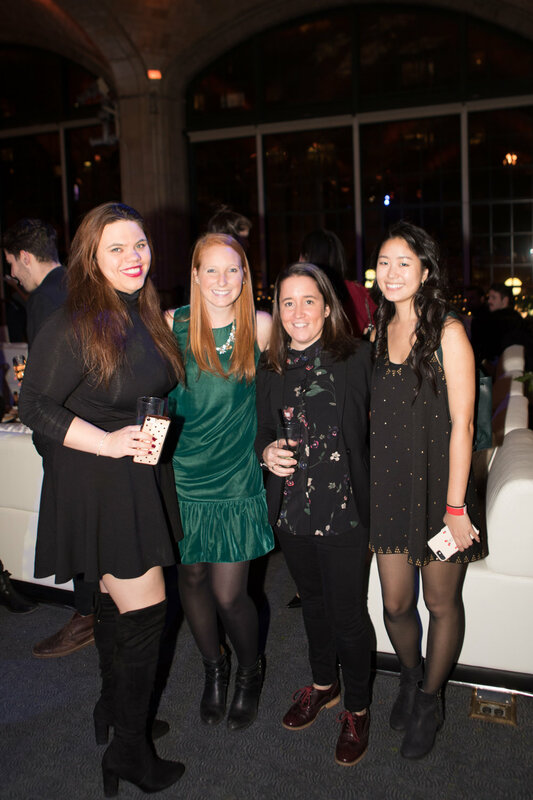 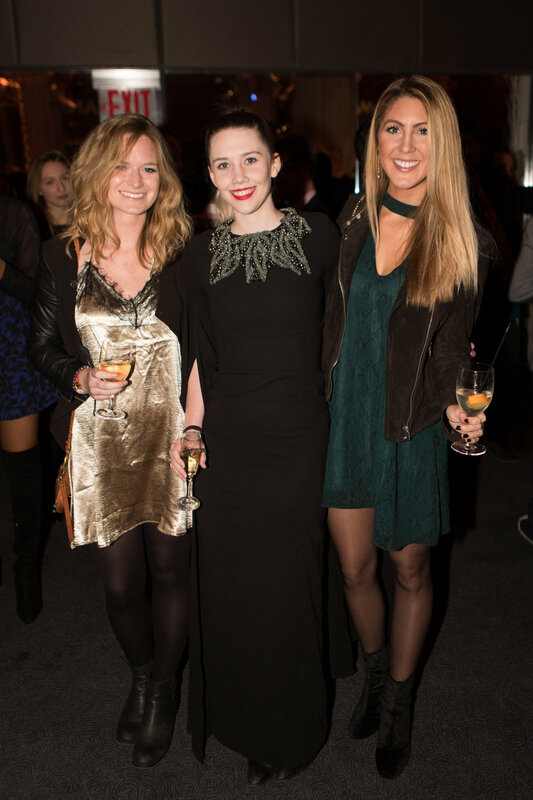 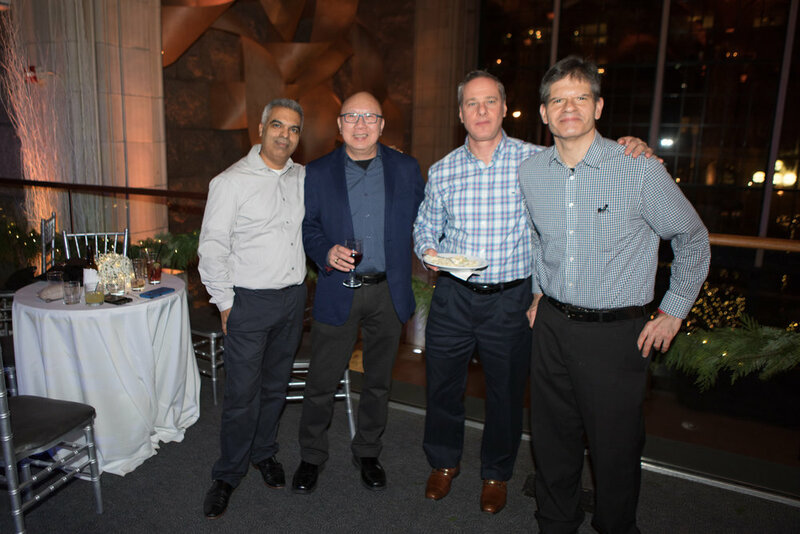 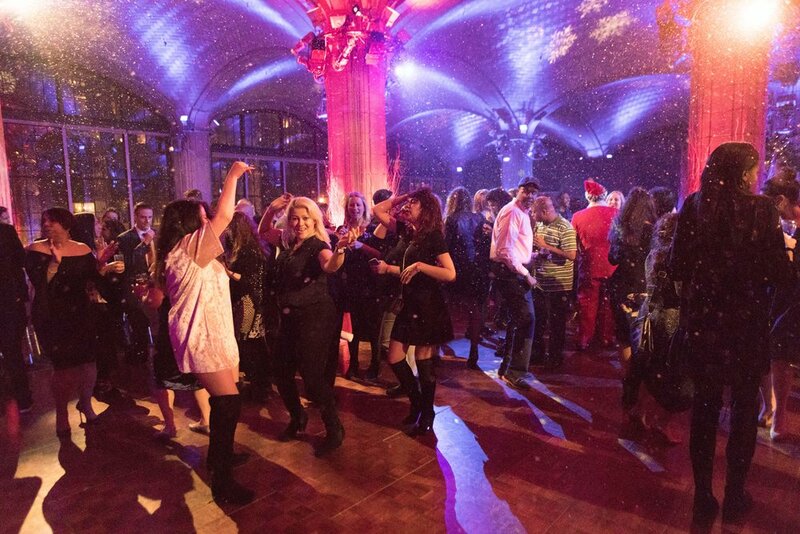 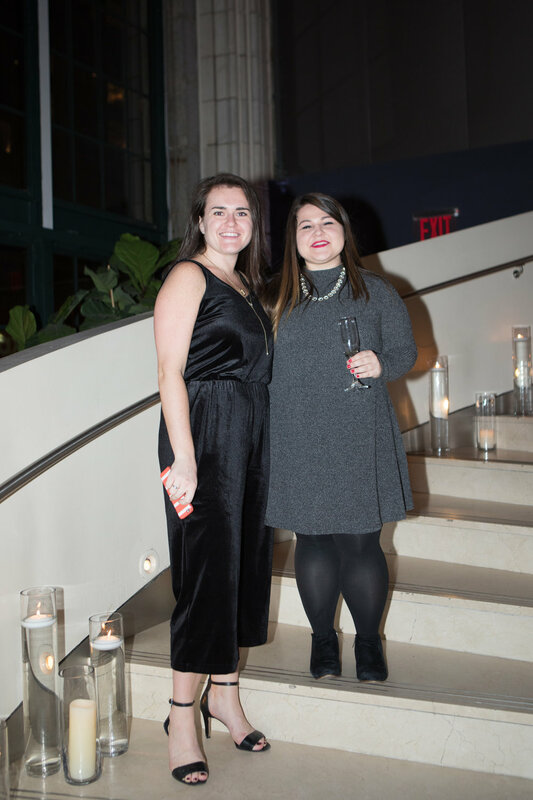 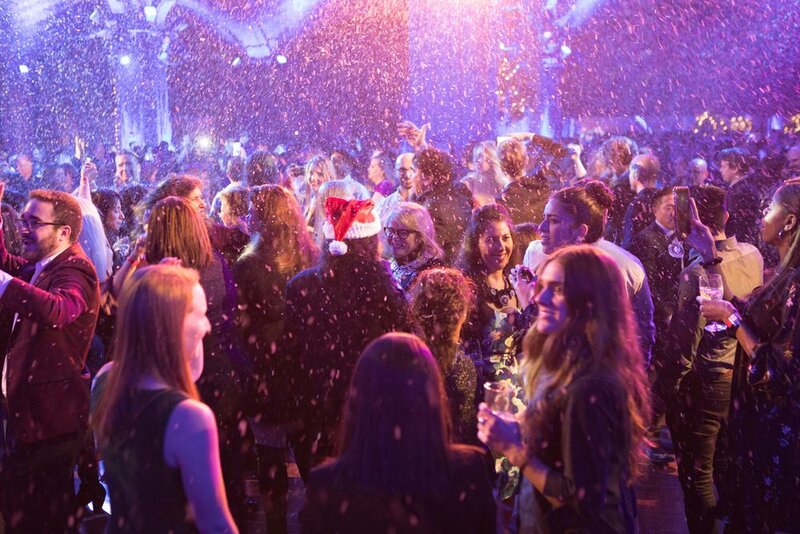 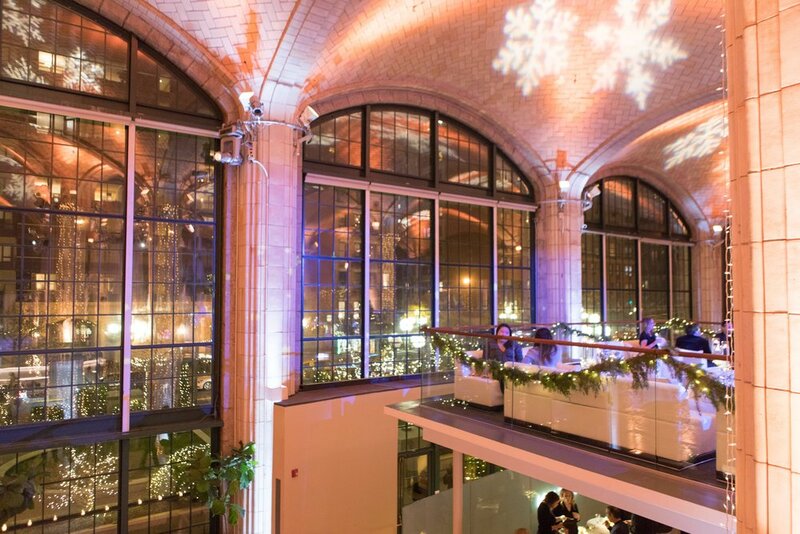 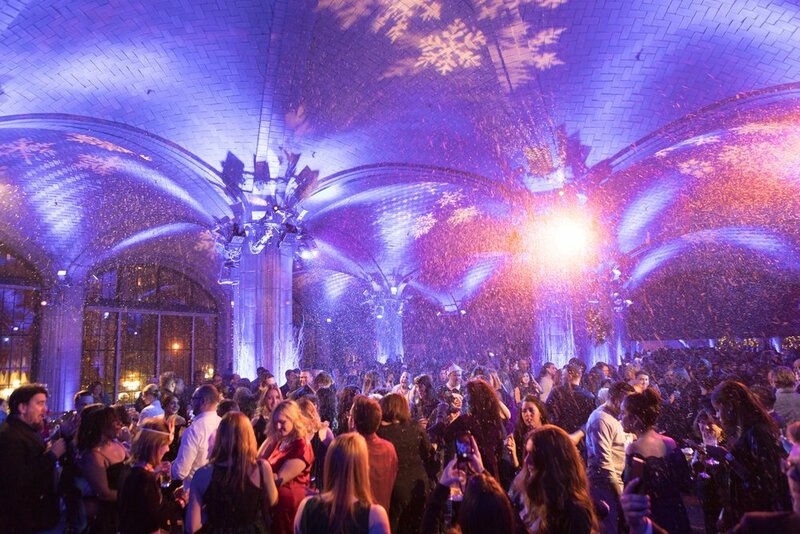 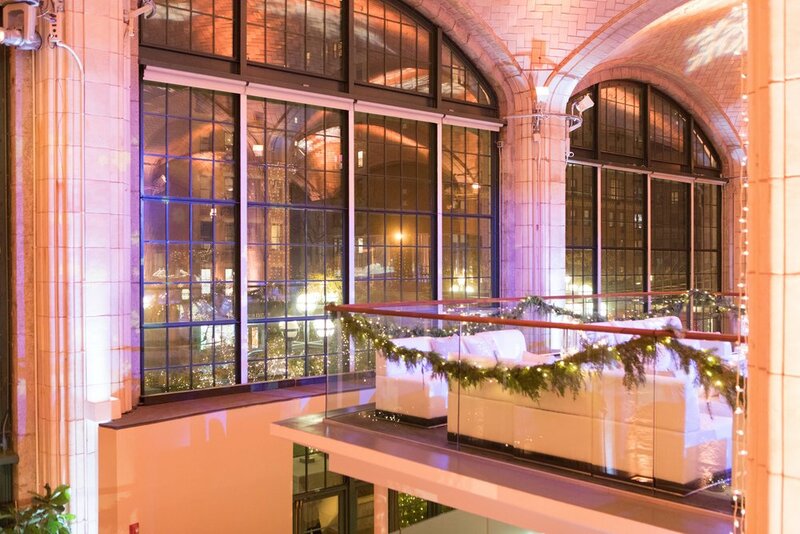 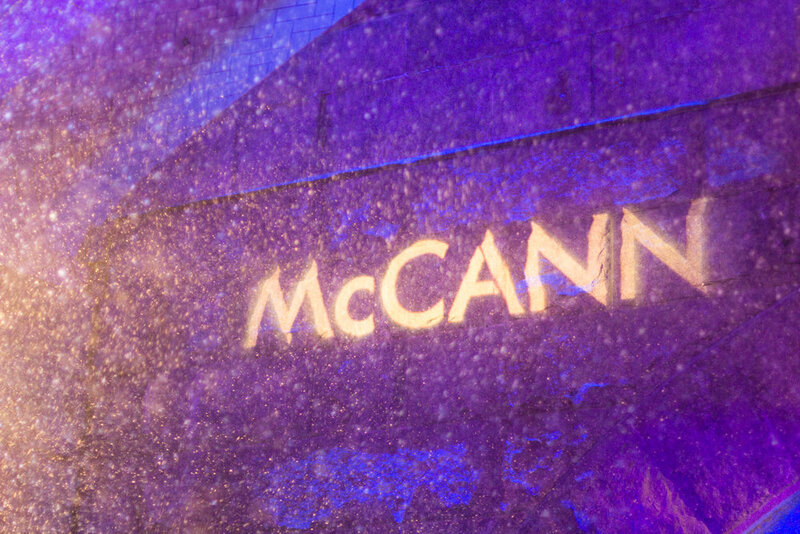 Wednesday night McCanners celebrated the holidays in true McCann style at Guastavino's, under the 59th Street bridge. 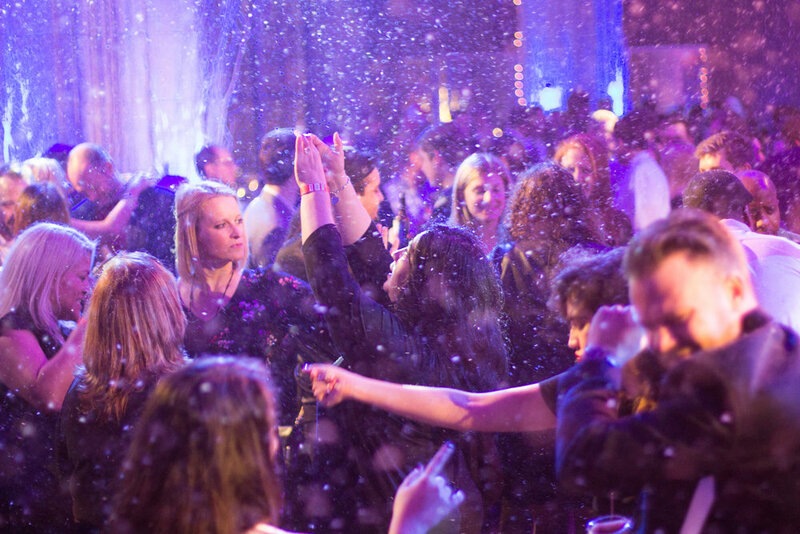 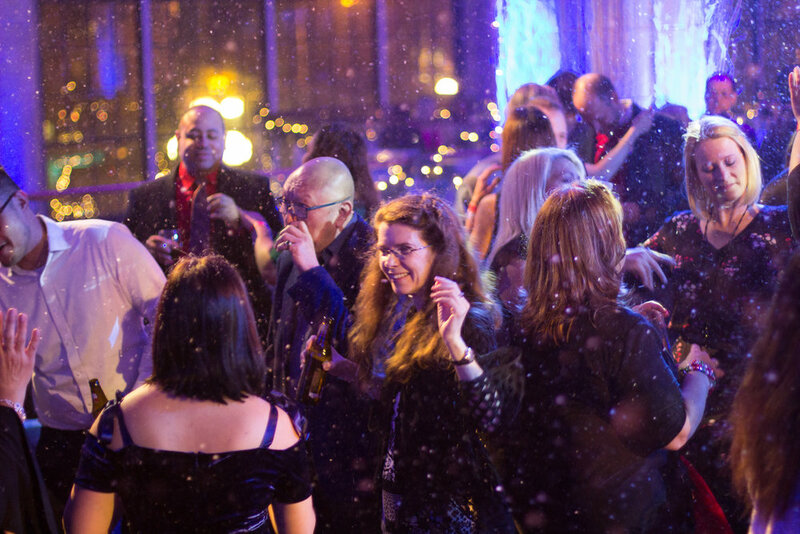 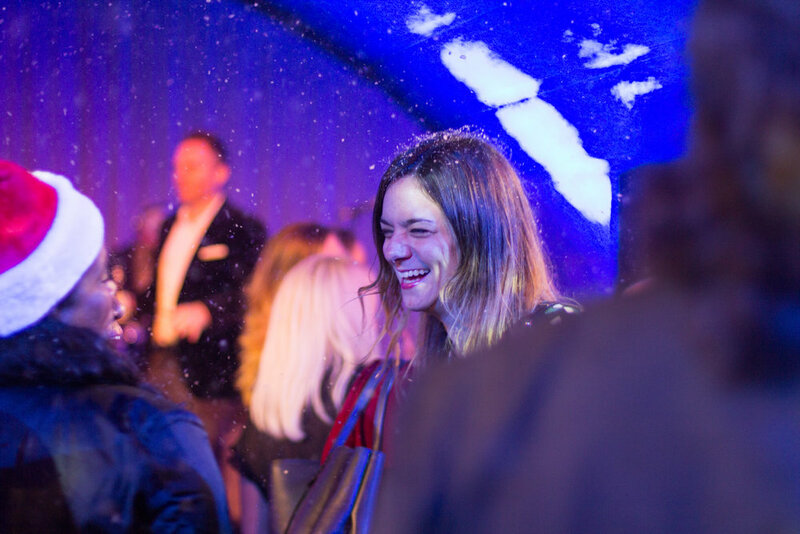 Dinner, dancing and drinking was enjoyed by all with a band, DJ, and even a light snowfall from time to time. 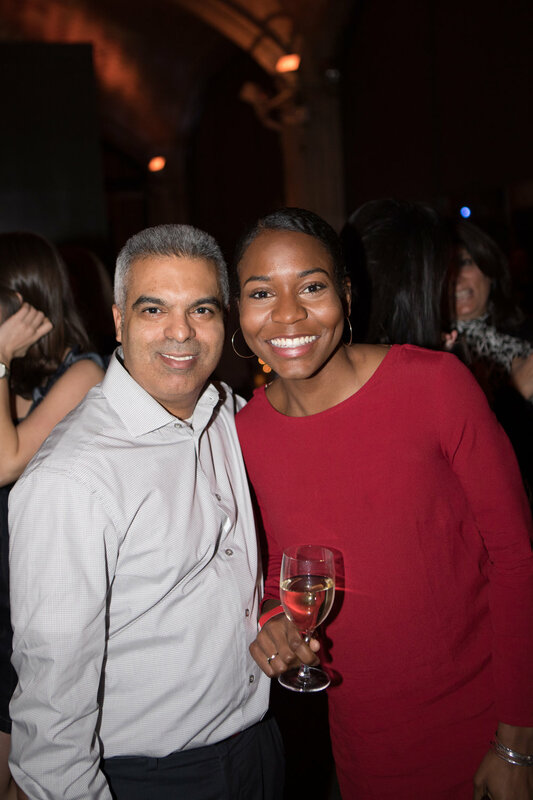 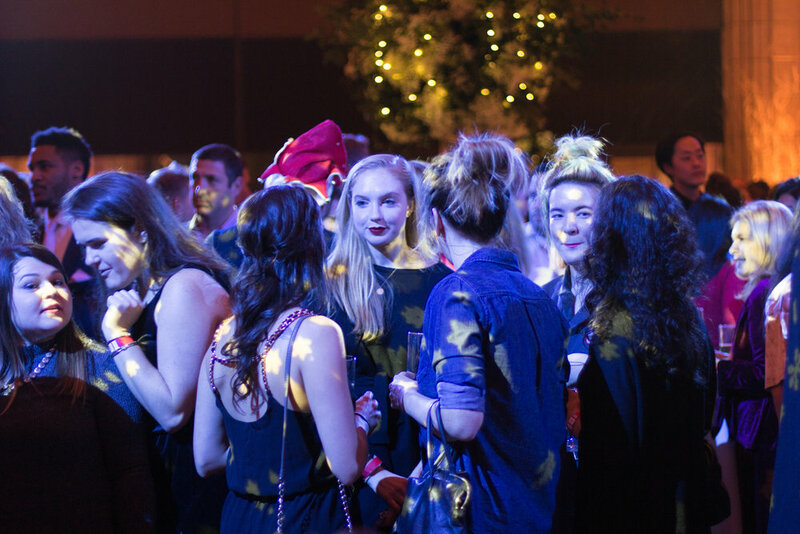 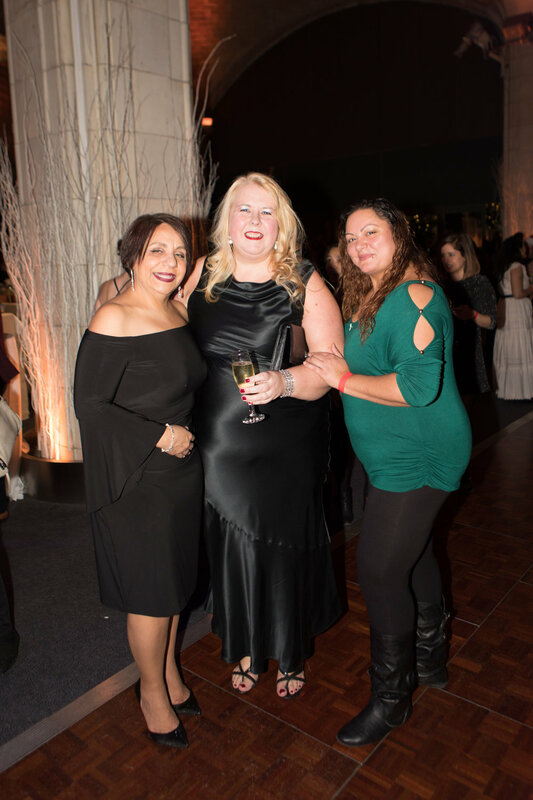 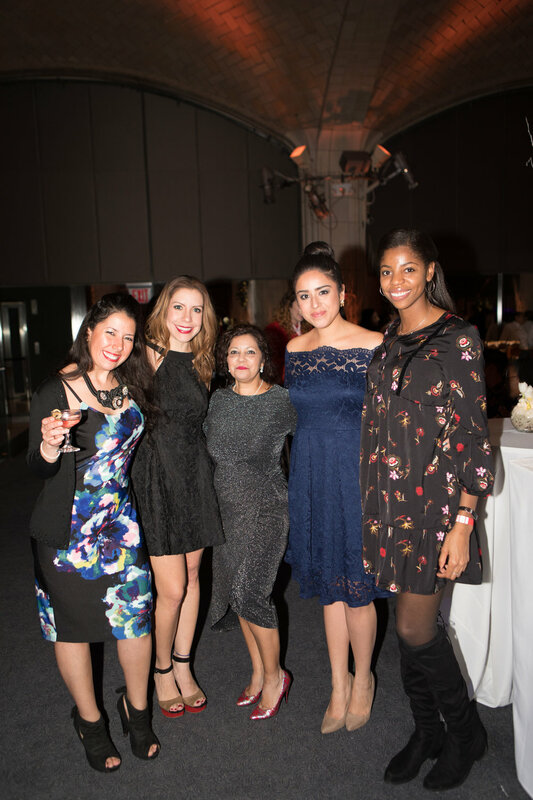 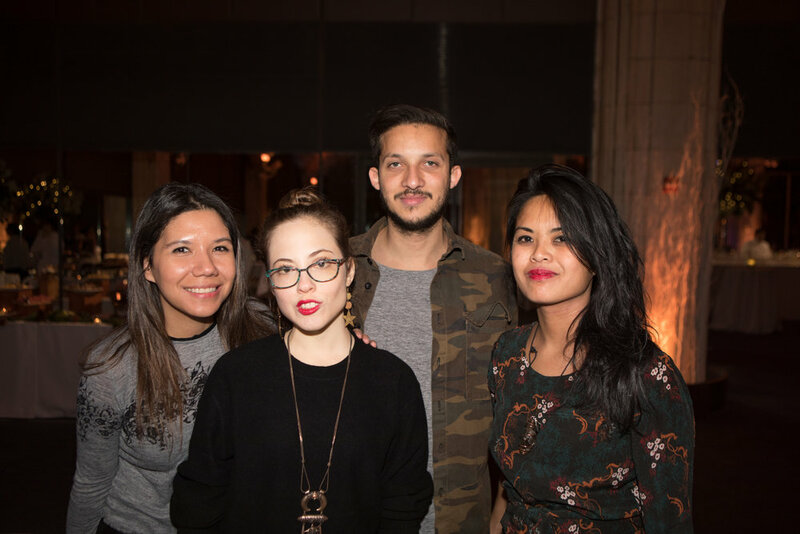 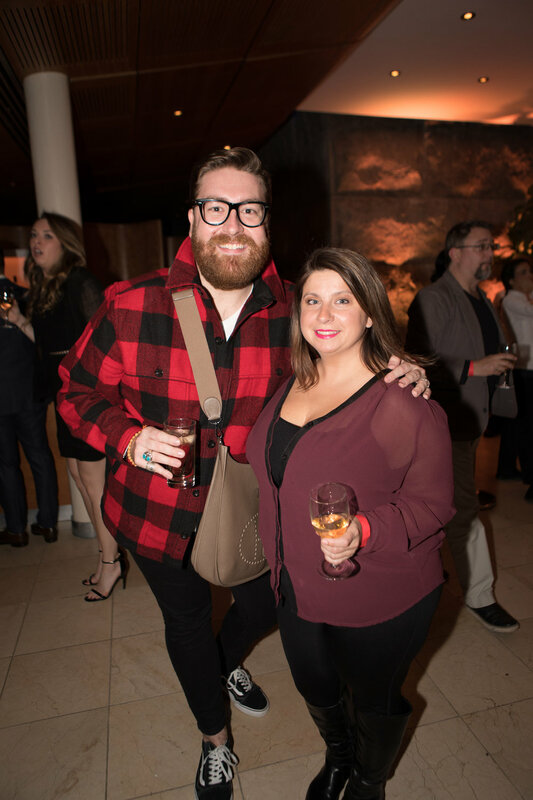 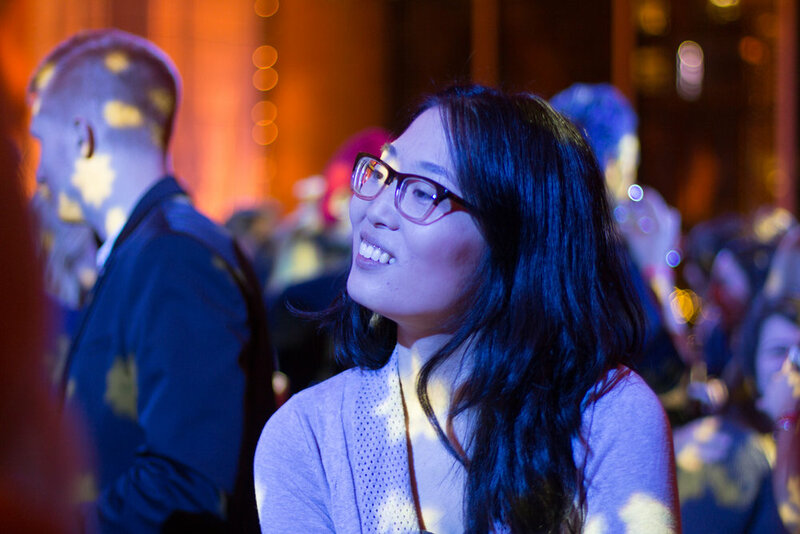 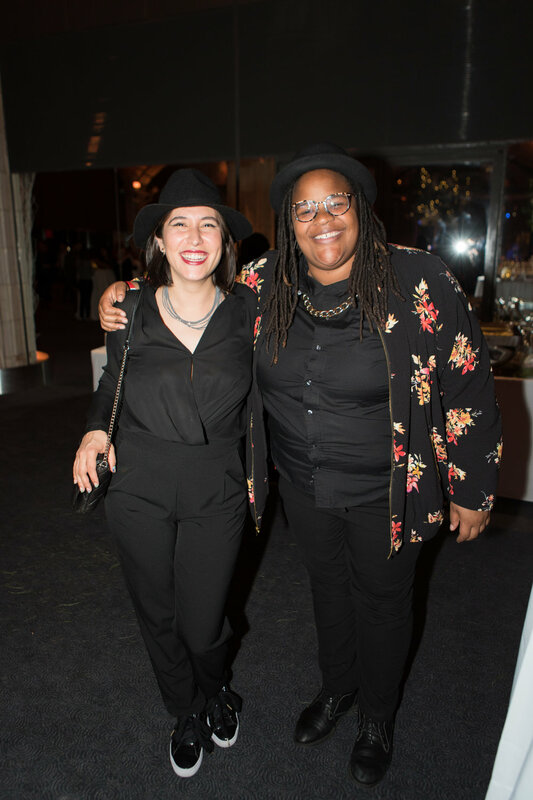 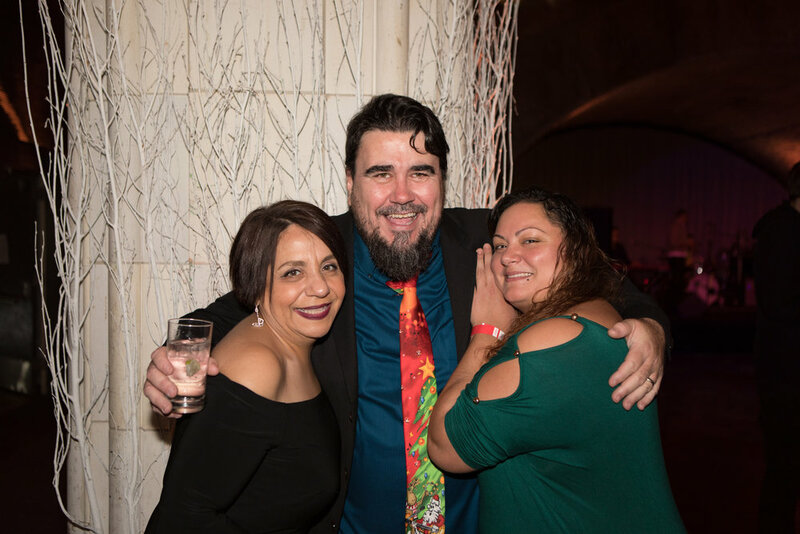 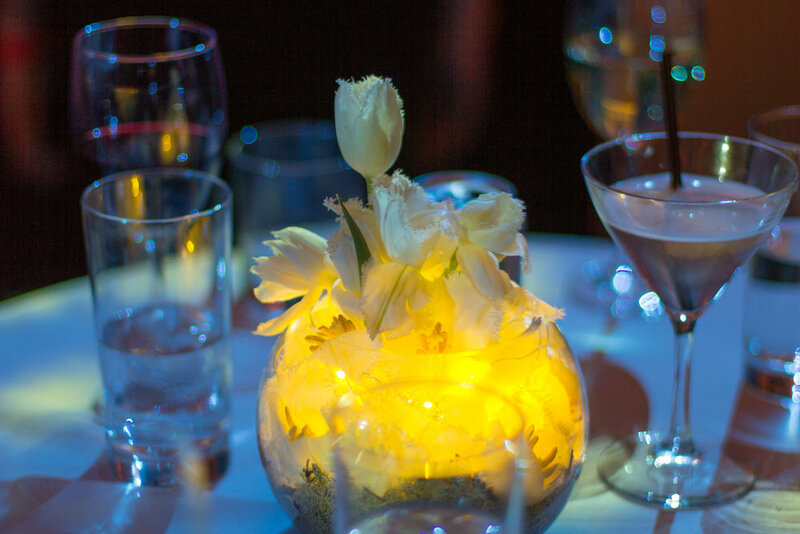 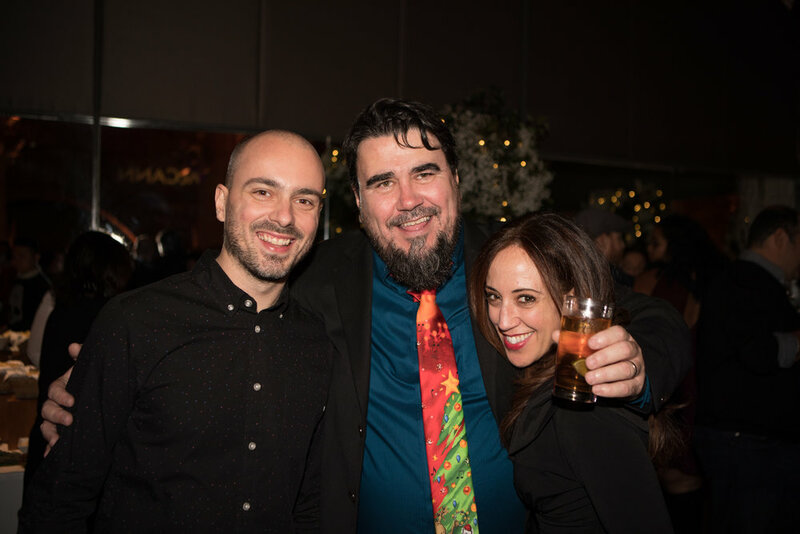 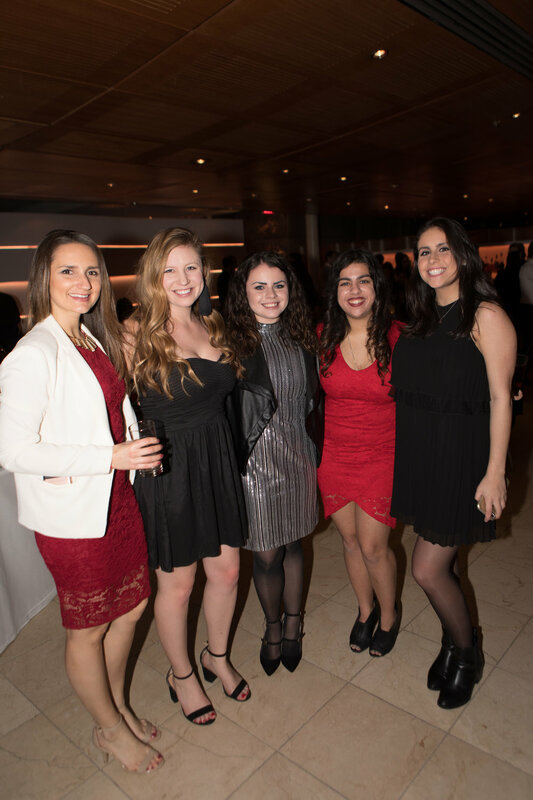 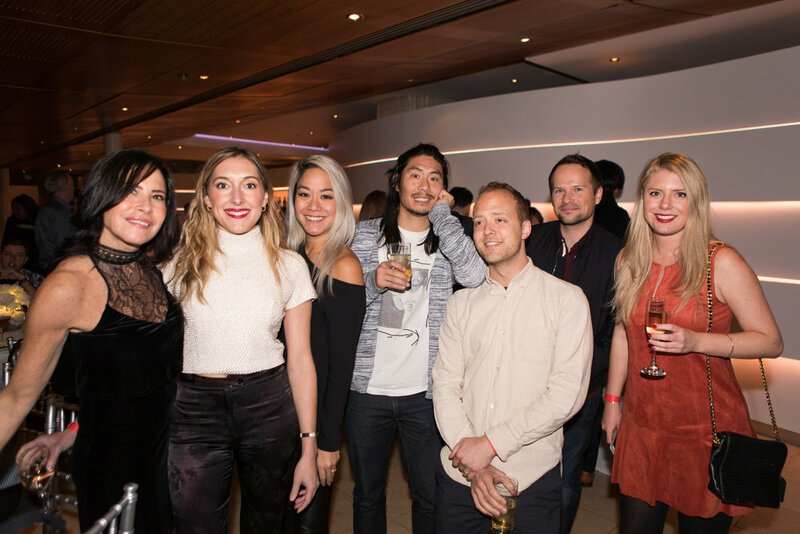 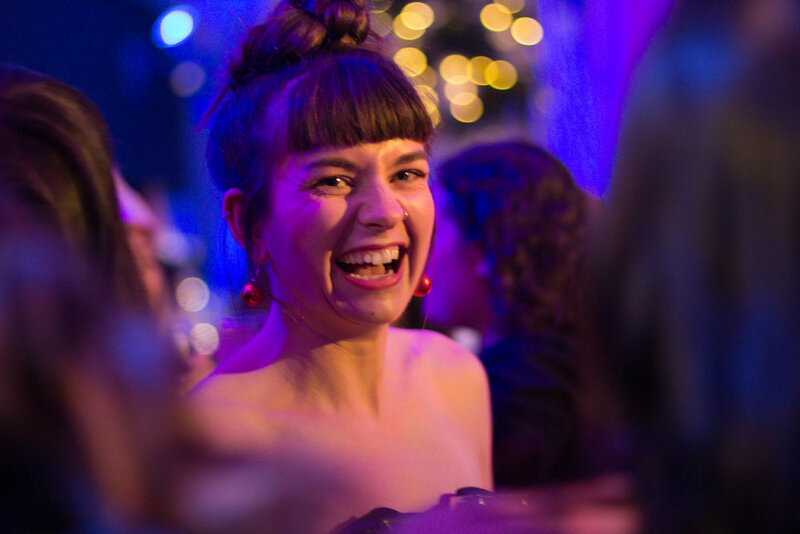 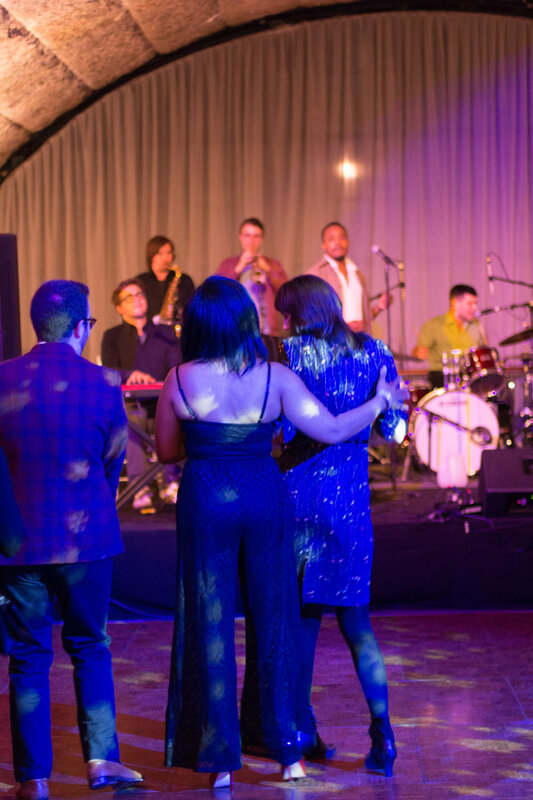 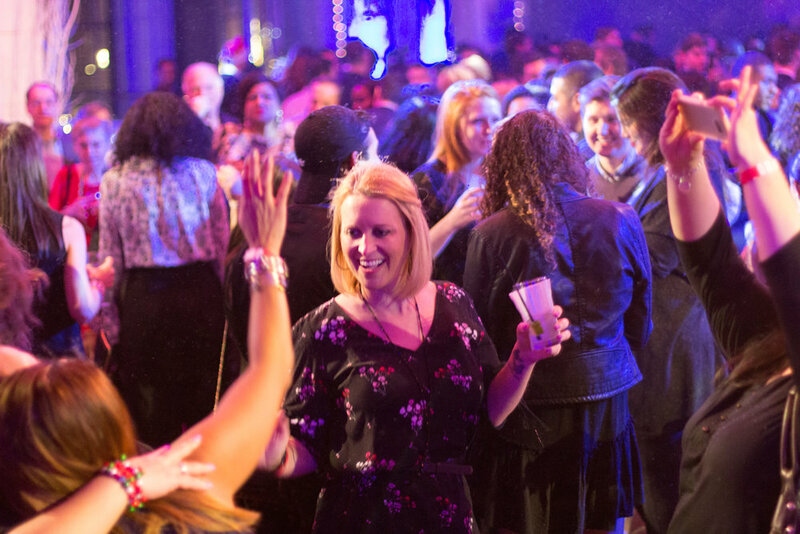 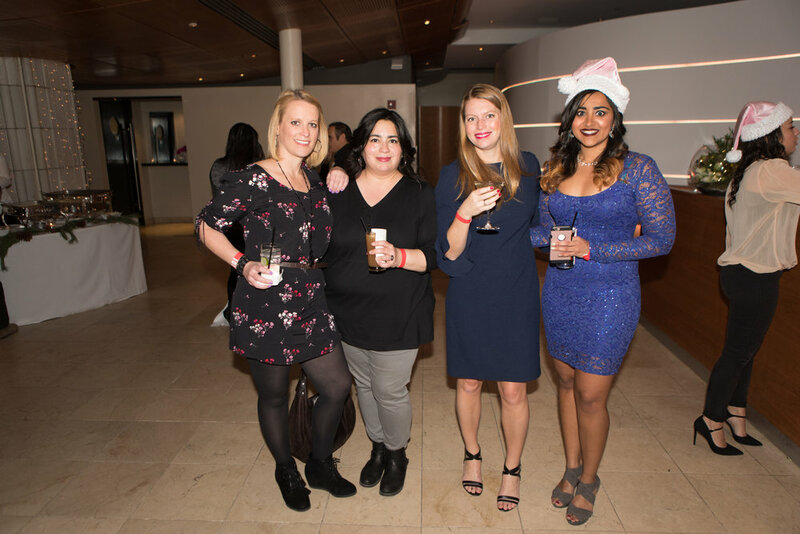 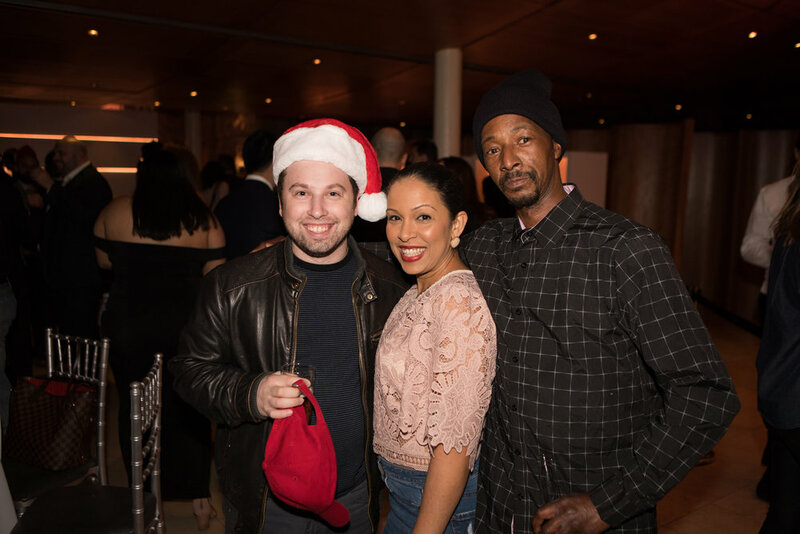 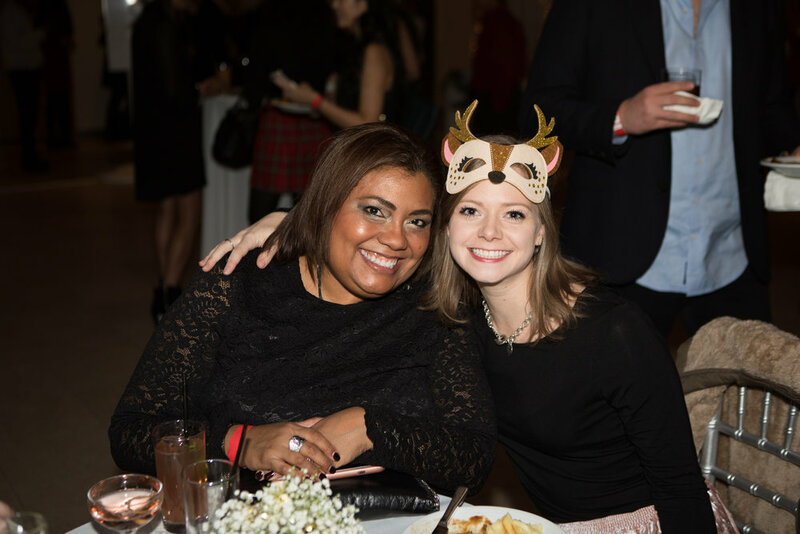 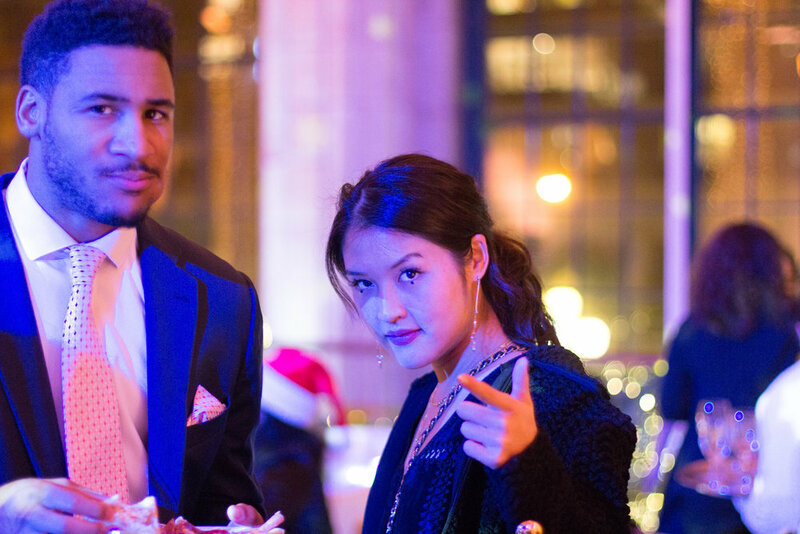 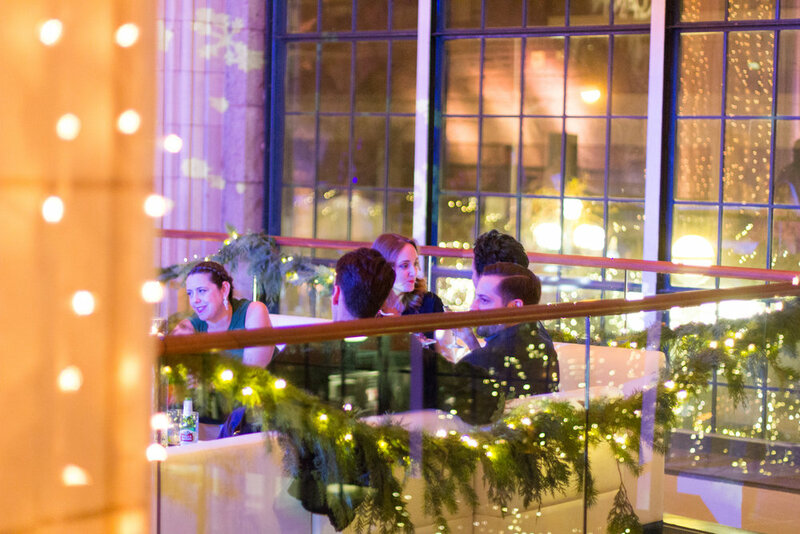 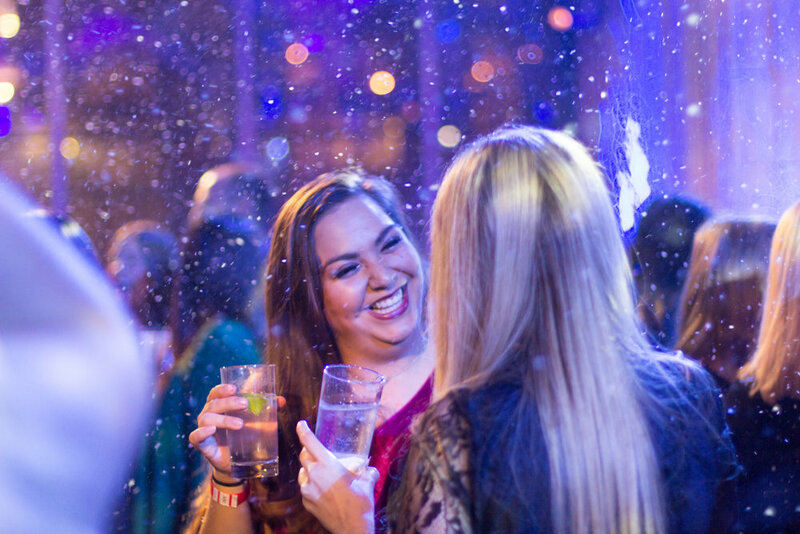 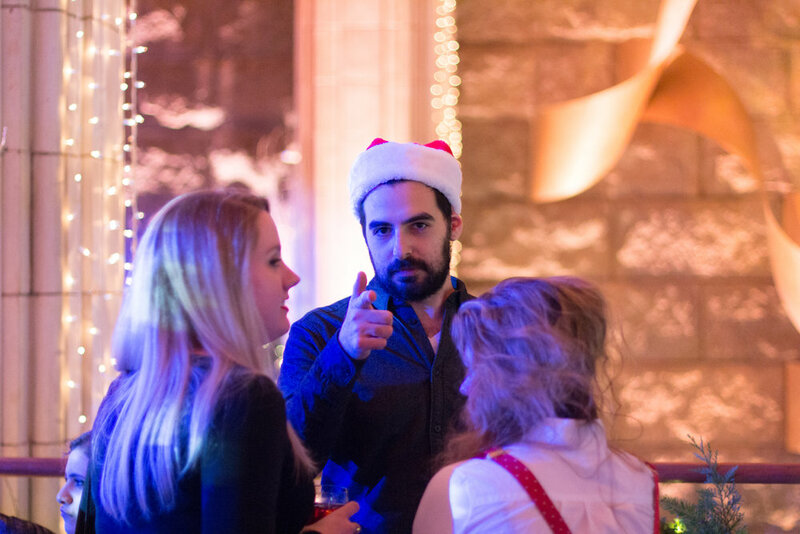 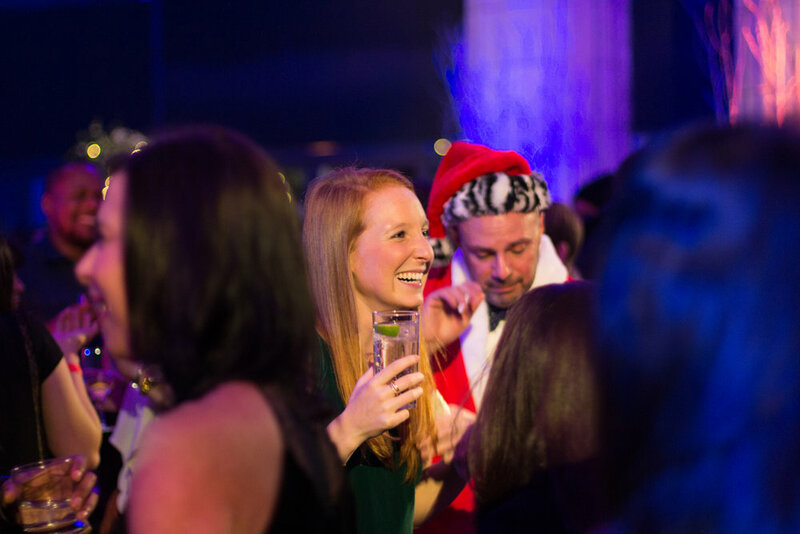 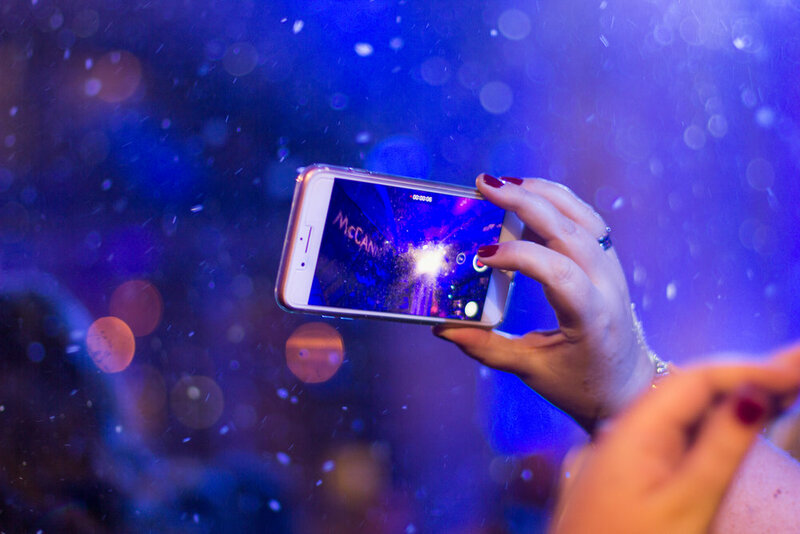 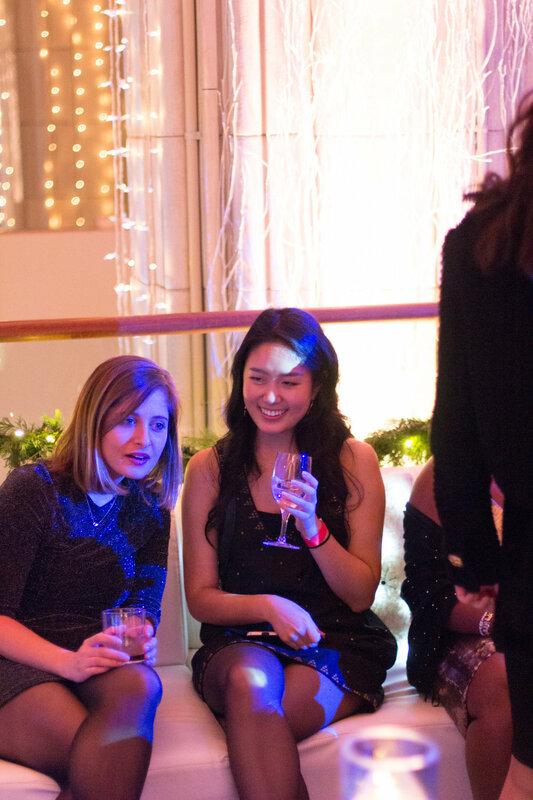 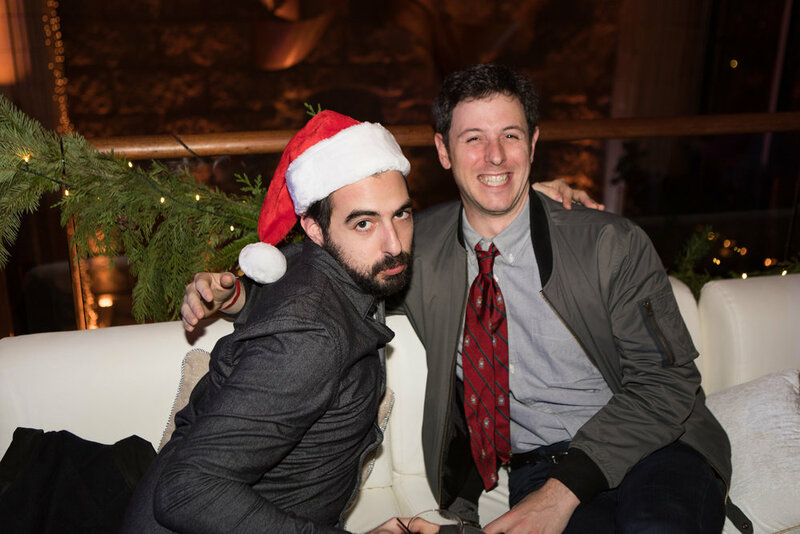 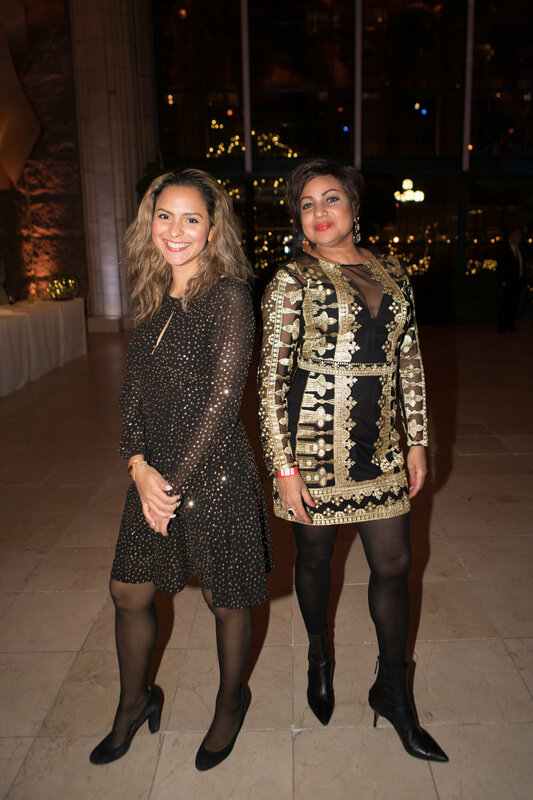 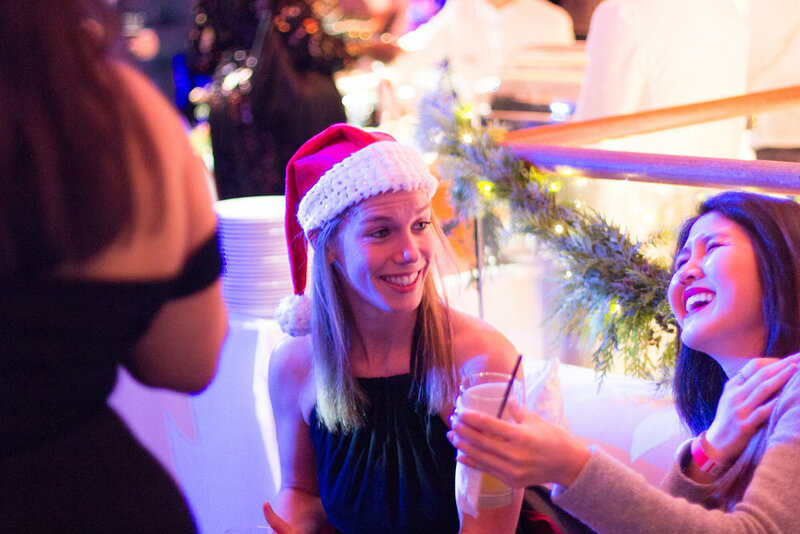 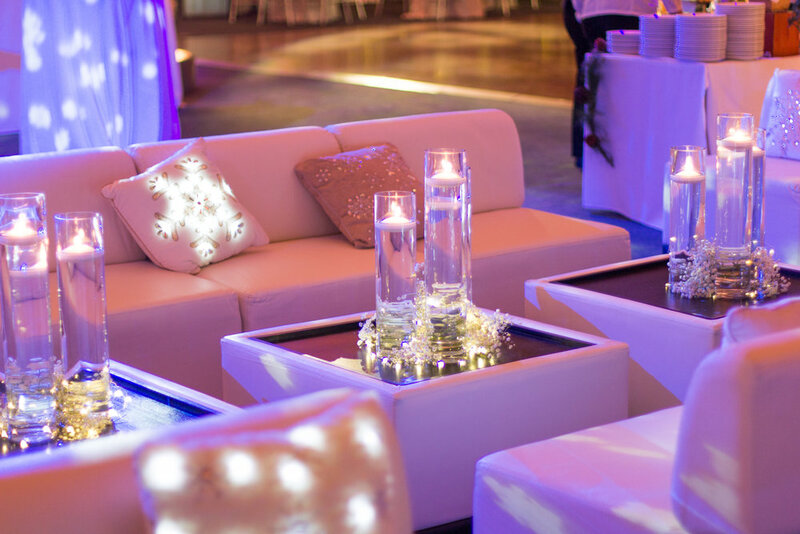 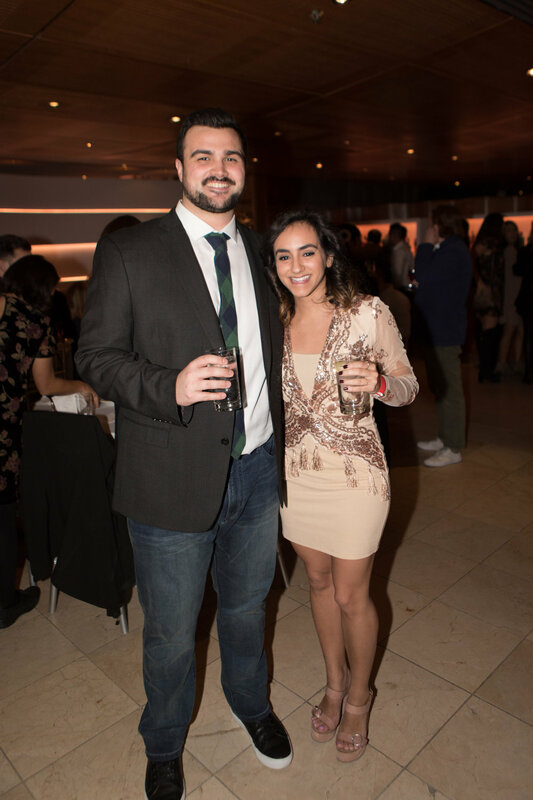 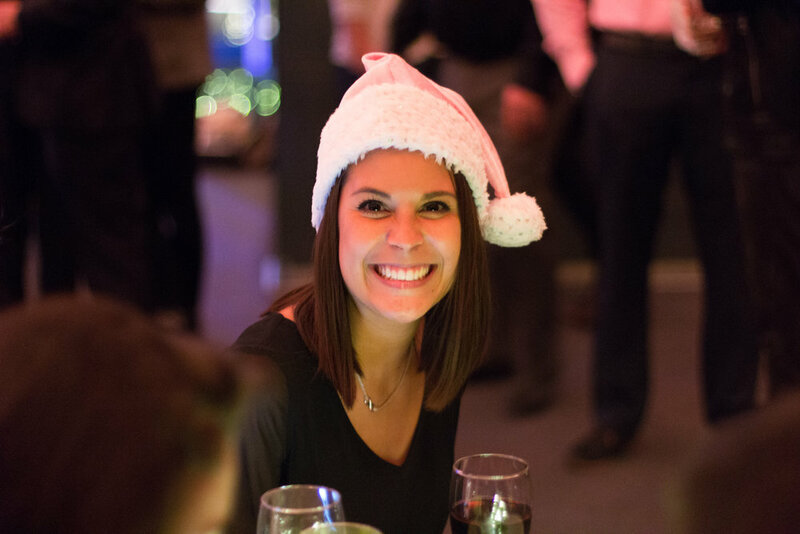 Check out all the fun from our holiday party below and here.